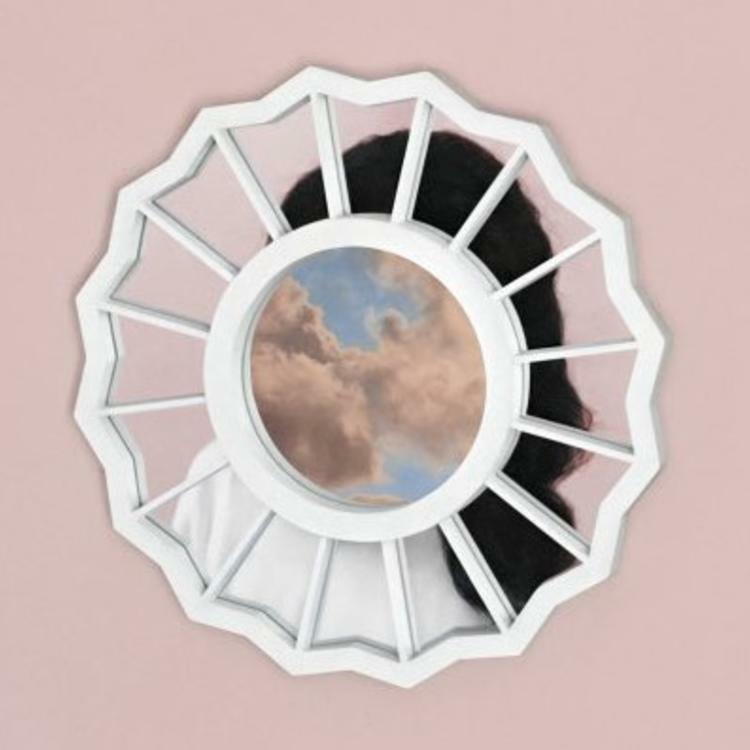 Mac Miller connects with Cee-Lo Green on this new album leak "We." Mac Miller has been stepping back into the spotlight as of late. The rapper kicked it all off with a new single "Dang!" featuring Anderson .Paak, and quickly followed that up with an album announcement: The Divine Feminine is due out on September 16th. We already received confirmation of a Kendrick Lamar feature, and while we don't have that just yet, we do have another from Cee-Lo Green on the smooth "We." Mac Miller seems to be getting deeper and deeper into the musical side of things with each new album, and this record is on pace with that, feeling less rap and more indie rock, at least on the production tip. Starting out with a chorus of melancholy ooh's and aah's, an electric guitar soon comes to the forefront sided with light drums. Cee-Lo comes in at the end to complete the vibe, adding to that hint of soul we felt through out the song. Take a listen and let us know what you think. Are you looking forward to The Divine Feminine?